No sooner than the Super Bowl ended, my circle of contacts were already buzzing and discussing 2019 NFL season activity…the draft, free agency, retirements, etc. There is literally no offseason for football news and nary a break in studying things for the upcoming fantasy and handicapping season. We’ll cover it all, every day. I’m working on my Kliff Kingsbury report today, the finalization of what I’m seeing/sensing for him at the pro level…which the report ballooned up much larger than I expected. I am planning for the Kingsbury report to publish on Wednesday. The next coaching report will be one of the spawns of Sean McVay…Matt LaFleur or Zac Taylor. We’ll to get to every new coach study ASAP – very important info/getting the interpretation correct for fantasy and handicapping. -- I’m going to address the Kyler Murray to Arizona/Kliff Kingsbury odds/potential in my KK report tomorrow, but what has caught my eye/ear has been what the mainstream is thinking on Murray. I think their take is – (a) they don’t believe Murray is a real QB (because of height and ‘system’), and (b) they are twisting themselves in knots trying to proclaim whether he should play baseball over football and/or whether there is a risk he’ll be drafted by an NFL team and then go play baseball; leaving the NFL team high and dry. They point to who Murray’s agent is or isn’t (he doesn’t have an NFL one yet) and what things Murray is saying (which is not much). Basically, they’re trying to guess what he’s going to do without any real study or insight…and mostly they’re whipping up a ‘baseball’ fear for NFL purposes. What a waste of time…but it’s good clickbait. It will be the draft story of 2019. Murray should absolutely play both ends against the middle here. He should talk about playing baseball and football and leave it open ended – forcing the NFL to draft him highly/pay him bigger money or forcing the Oakland A’s to increase their offer. It’s super smart of him and his people. Only a moron with no business sense (most of the media) believes he should just ‘choose now’. Why throw away that leverage? I’m sure, 2-3 months ago, Murray checked his NFL draft stock with the always wrong and destructive ‘NFL draft advisory committee’. Early football scouting on draft prospects is almost 100% WRONG. If you asked around in December, people would have given throwaway advice to Murray – too small, nice runner, WR convert maybe?, stick with baseball…a 3rd/4th-round pick. With that ‘reality’ Murray would be WAYYYY better off taking $4M to play baseball. However, Kliff Kingsbury changed the lazy football media narrative…into a new lazy football media narrative. Kingsbury said he’d draft Murray #1…he said this before he was hired to be a head coach in the NFL. Hired by the team WITH THE #1 pick. A new, rebooted Murray discussion began as people started focusing in on it because of Kingsbury…and whaddya know? Now, everyone thinks Murray is a 1st-round prospect. Murray’s draft stock moved up 2-3 rounds for everyone in the media just because the fired Texas Tech coach said he’s a #1 pick worthy talent. Great scouting once again by the football establishment – by that I mean, they do not scout anything nore know what they’re seeing and they just echo chamber rumors of things they heard or just make up things that make sense to them this week. If Murray can become a top 10 NFL draft pick – his vocational decision is a no-brainer. Murray can report to the low-level baseball minor leagues for $4M guaranteed, and start riding buses around small-to-mid-sized cities and be forgotten, or he can get $18M guaranteed to head straight to the NFL, where the TV viewership is what…100x that of baseball? Does anyone even watch baseball anymore outside of New York and Boston? Murray would instantly ignite football fan interest, commercials, demands by the hometown fans that he start…he’d at least have some ‘clever’ plays set aside/designed for him Week 1 of 2019, if not starting right away. The commercial/endorsement opportunity hits right away in the NFL…while he’d be forgotten for a while in baseball -- he might be at your local mall signing autographs in Akron or Ft. Lauderdale in October 2019…or starting a game on Monday Night Football. Hmmm…let me weigh these two options carefully! The choice between being a football top 10 pick and heading to the MLB isn’t even a real choice. Once/if football blew up in his face…he could go straight to baseball in a few years and be fine. He couldn’t do the reverse…if he did, it would be NFL minimum money waiting for him and fan interest would be 10% of what it is now. Murray is going to be a top 10-20 NFL Draft pick, likely top 10, and he’s not leaving for baseball because baseball is not going to offer him anywhere near the money. The question is not ‘Will Murray choose football’? It’s ‘How high is Murray going in the NFL top 10 in the draft’? -- Rob Gronkowski is likely to retire in a week or so, according to me. Last season, the Pats tried to trade Gronk. They tries to trade him because they couldn’t cut him…it would have cost them $12M to cut him, or just pay him $11M to play. No trade, so they were stuck with him. This season, the economics are totally different -- pay him $11M to play…or cut for a $2M hit. Gronk is not taking a discount to play football, so his contract won’t be renegotiated to $5-6-7M for 2019. He has no reason to take less money. He has all kinds of other options for income and has saved most all of his football money to date. He won’t be traded. He isn’t going to play anywhere else. Gronk can leave on top with his status intact and have no fiscal concerns going forward. Worst case, he gets the itch to play in November, and some team, maybe NE, pays him good money for a little playoff run. Doubtful, but there if he wanted. Gronk is all but gone. Get ready for EVERY mock NFL draft to have the Patriots taking Noah Fant. There will be at least one NFL sucker team to pay him, we’ll see who it is. Not that Bell is ‘bad’, just no running backs are worth the payroll. Look to the poorly run, dumb teams to make this move – so, yes, the Jets are very much in the running…and, yes, I think they would break the bank to pay him because they are beyond desperate as most all free agents of note avoid the Jets like the plague. I’d bet that it won’t be the Colts. I think Frank Reich is headed to cheap RBBC-land like Doug Pederson. 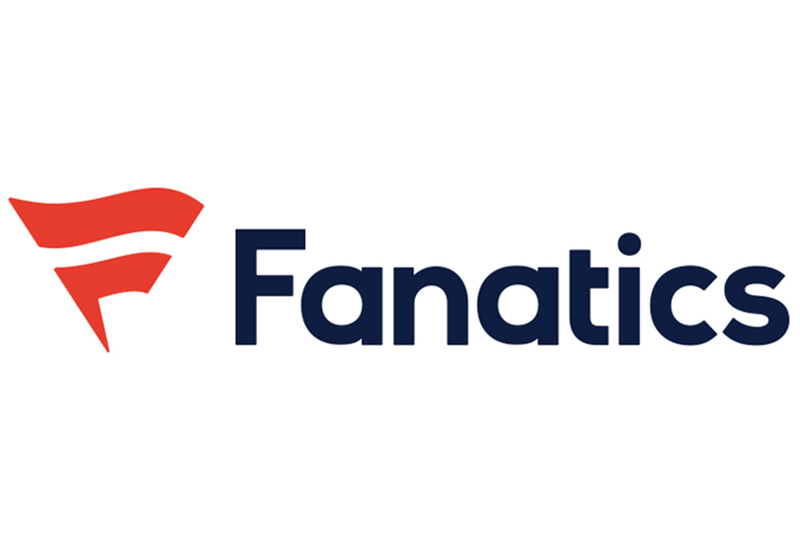 *College Football Metrics 2019 subscriptions are now available!! We’re past the East-West and Senior Bowl events and now we head towards the NFL Combine. We’re dialing in on the top NFL Draft prospects and top Dynasty Rookie Draft prospects through the whole process, and as per usual – not much of our scouting agrees with what the mainstream echo chamber is portraying. 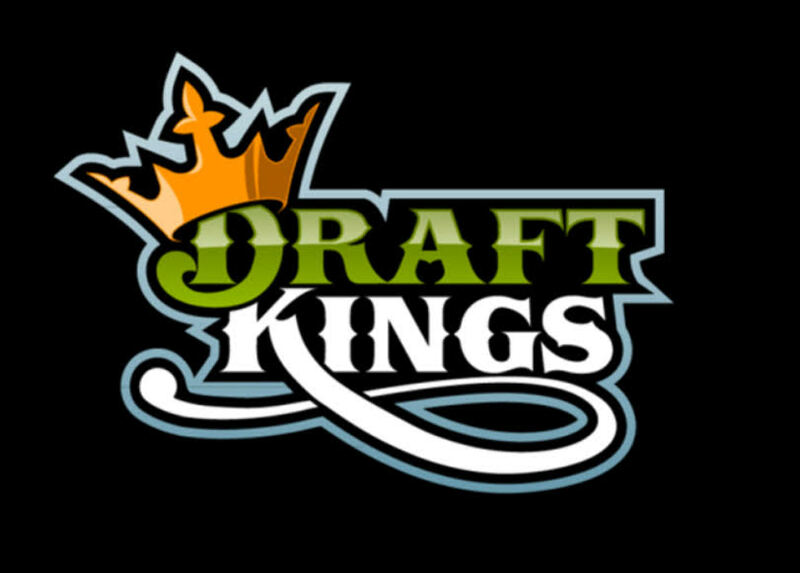 We scout these players for business reasons, for monetary reasons – to win money in fantasy contests and leagues as well as betting them in all the various prop ways for statistical performance (or failure). Our mock draft record has been proven/calculated the best in the nation the last four years running on the independent tacker of such things – huddle.com. We know what were doing…and what were doing is different than what THEY are doing. Our scouting methodology is better. Our research and statistical models are better. Don’t believe me? Our subscribers who bet/profit on such things hope you won’t. 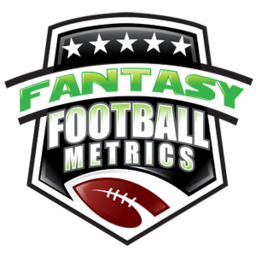 Consider adding College Football Metrics and/or Fantasy Football Metrics for your main football information source.